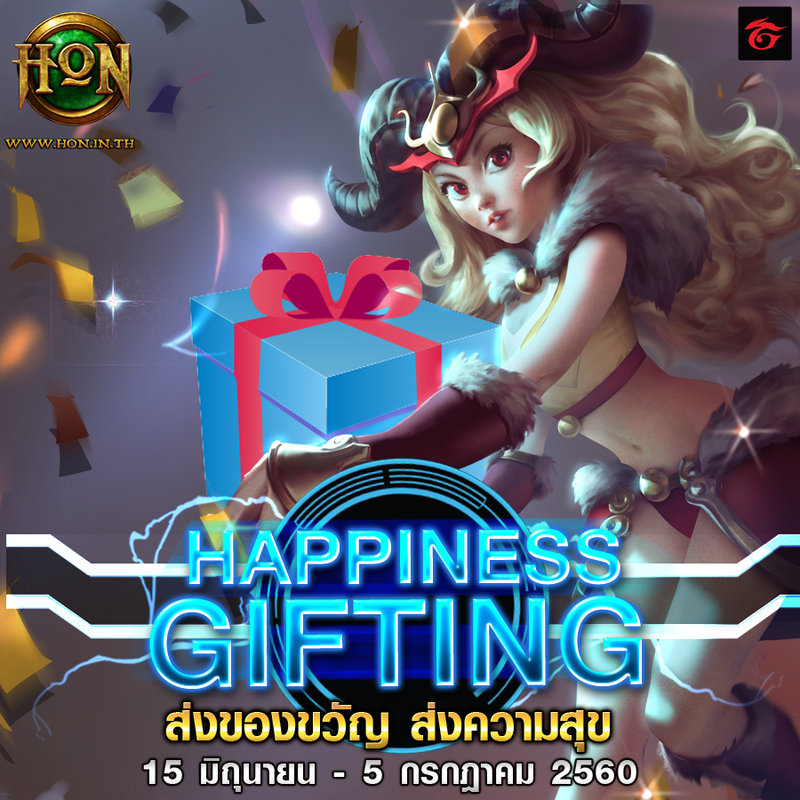 Gifting Event, one of the 6th SEA HoNiversary, is now LIVE. 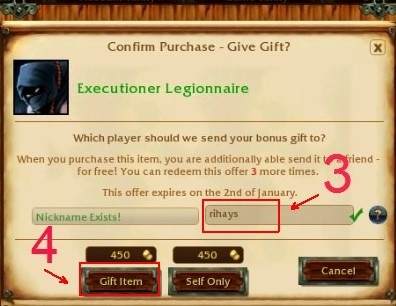 Let y'all to gift the item you purchase via HoN Store to any of your friend. 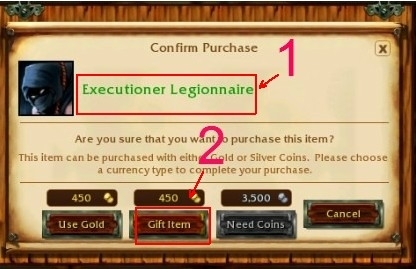 • When you purchase the item via HoN Store, you could send hat item to one of your friend!